You're invited to come tour our newly renovated model home completed with some of our best selling finishes, as well as some super new products that you likely haven't seen yet! Additionally, we rethought this plan and completely updated the kitchen layout; we can't wait for you to see it! 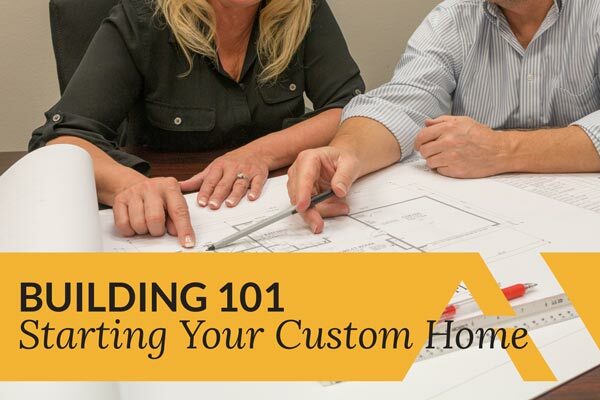 We will also be hosting our Building 101 seminar, where you can learn all about the process of building your dream home. Getting started down the path to building a custom home can seem daunting & even out of reach, but it doesn't have to be. This comprehensive seminar will answer all your questions about the home building process, finding land, and building with little to no money down.